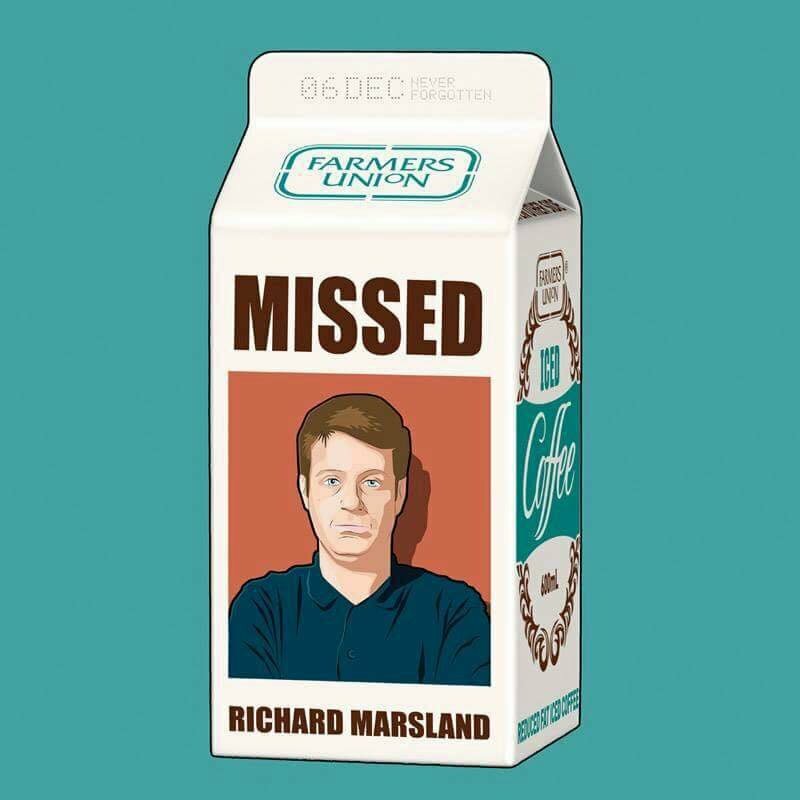 Today marks ten years since the death of radio personality Richard Marsland, aged just 32. Richard was an instrumental part of the Get This show. Much love to everyone using the #ImRichard hashtag today. It’s been ten years since we lost Richard Marsland, a selfless kind hearted and hilarious human – we still miss you, but the laughs you gave us live on. We all miss you Richard!